I’m just back from Havana and our third street workshop there, and the streets of Old Havana do not disappoint. 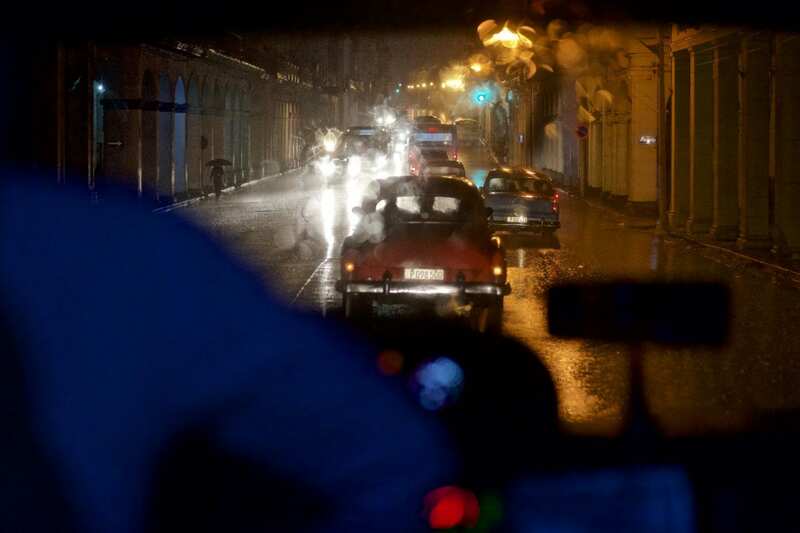 I will talk more about the shooting experience in Havana in coming posts…but we still have spots for our September workshop and I thought I would share with you this video given to me by our Cuban photographer friend and assistant to our workshop, Vladimir Rivera. He took these clips during our January visit. We are looking forward to going back to beautiful Havana in September. We have the premiere hotel secured, Parque Central. Here’s a link to to the Cuban adventure. Can’t wait.